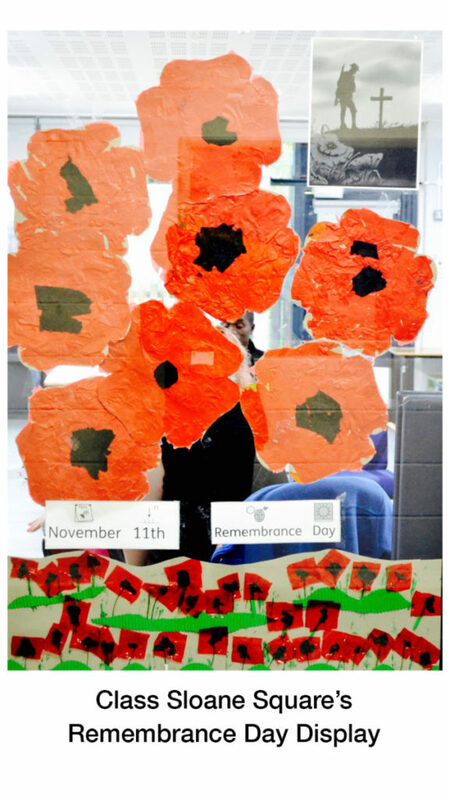 Last year Charlton Park Academy collected £136.11 for the Royal British Legion Poppy Appeal. Through donations, the Royal British Legion can continue their vital welfare and benevolent work, supporting former soldiers and their families. On Tuesday 6 November some of the KS5 students will be taking the collection around school. This year we have three types of poppies – stickers, with pin and without pin. If you would like your son/daughter to donate, please can you send a small contribution into school, and let the staff know. This year is the centenary of the signing of the Armistice which ended WW1. If you would like to donate, the collecting box is in the school reception, and we will have this until Remembrance Sunday 11 November 2018.